Over 3 years ago, I got my first 3D printer (Prusa i3 clone). Looking back, it was a really crappy printer, but I did make few cool things with it like bracket for CO2 laser tube, laser beam combiner bracket, lens aliment jig, miter saw vacuum port adapter, etc. It was always a pain to use and I had a lot of issues with this printer. A little later I got my first Delta 3d Printer “Micromake D1” (a Kossel Delta based design). It was cheap, and seemed great at first, but I actually was never able to level it. It’s autoleveling feature was complete garbage, and all the mods I have tried failed on me. I simply didn’t have too much time invest into it so I kind of gave up this printer completely. Finally this year I started to get into Robotics and found a real need to 3D print parts. 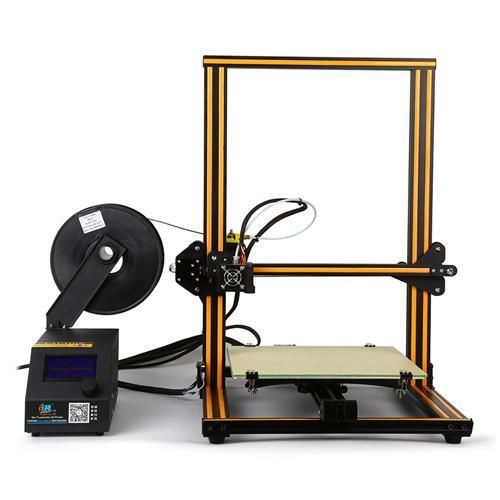 Unfortunately my prusa i3 clone completely died and in frustration I decided to spend a little more money and get real deal – original Prusa i3 Mk2s. At the point when I placed the order, I got notification that printer won’t ship until several months… But I needed something sooner. 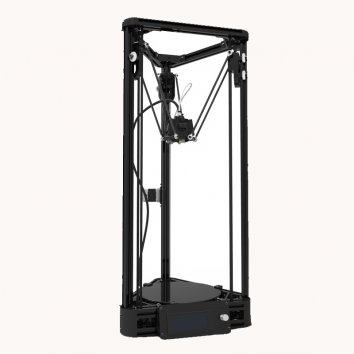 By accident I stumbled upon another very popular 3D printer – Creality CR-10. It had so many great reviews, low price and incredible built volume of 300x300x400 that I pulled a trigger and ordered one. 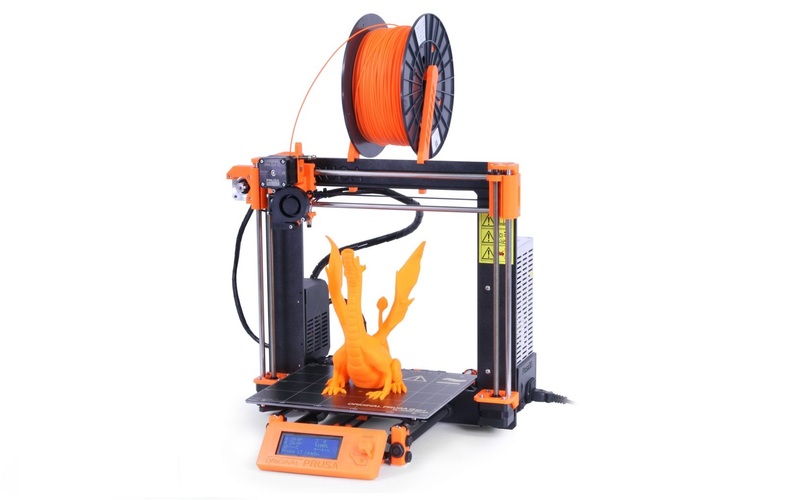 I thought that I can test it and if I really liked it I will cancel my Prusa order, otherwise I’ll return this one. Long story short I decided to keep both. First time in years I actually got printers that just worked! Especially Prusa. It was a little frustrating to assemble and I even managed to damage PEI printbed during first calibration, but that machine just works without much fiddling. It also helped that I got an incredible piece of software called Simplify3D. Now I can just design part and print it, without spending days or weeks getting printer to work. Another thing I discovered was a wealth of new 3D printing filaments. Flexibles, wood filled, metal, nylon, PETG, etc. New printing surfaces like PEI were also extremely important. No more messing with hairsprays, glue sticks or painter tapes, it just works and very forgiving for imperfect bed levels. Between new materials and better 3D printers, prints themselves actually look decent. No longer a blobby hairy mess, some are even hard to tell that they came from a 3D printer and weren’t injected molded. On software front, programs like Simplify3D also makes it much easier to print without spending too much time on honing the correct settings. And I should probably mention OctoPrint. I have no idea how I lived before without it. It’s an easy to install software that runs on Raspberry Pi and controls your 3D printer from network. It supports webcams (so you can monitor your prints remotely) and very easy to setup. One issue remained, and it’s printing time. It still takes at least an hour to print anything small, and days for something big… Only solution to this problem is to get more 3D printers.